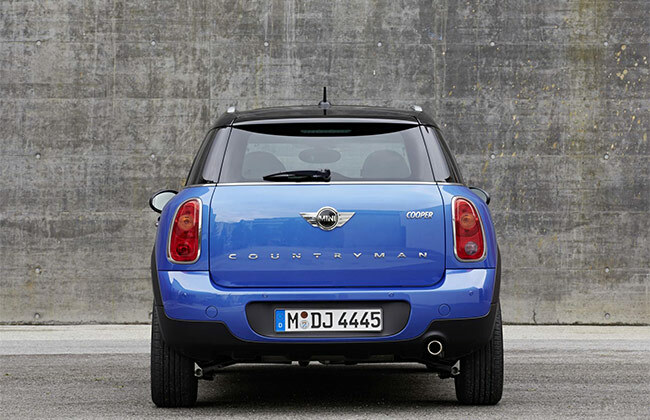 With the introduction of all new models of Cooper Countryman and Paceman, MINI UK has broadened its array. Currently, the all-wheel drive MINI Countryman and MINI Paceman is available in 4-model options, which are standard features of the MINI John Cooper Works Countryman and the MINI John Cooper Works Paceman. 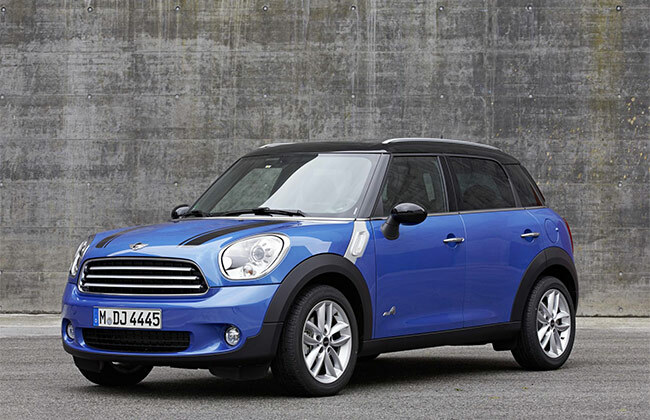 The precise handling and spontaneous power delivery of the ALL4 MINI all-wheel drive system will be available by July 2013. With this the model range will go up to 10 models for the all-wheel versions within the MINI models. The new models will be fitted with a 6-speed manual transmission, which will be standard and an optional automatic transmission 6-speed will also be available. Due to the improved traction system including the driving ability and stability, the all-wheel drive system which is permanent improves the driving on all terrains like snow, slippery surfaces or sand. It also provides an extra grip on twisty roads. The ALL4 is based as an electromagnetic center that differentiates and distributes drive force to the variable levels between the rear and front axels continuously. As the electronic control system is integrated directly into the DCS control unit (Dynamic Stability Control) that enables quick direct drive torque and precisely to where it can be transformed into propulsion most effectively. The new models of MINI Cooper Countryman ALL4 and the MINI Cooper Paceman ALL4 are powered by a 1.6 liter 4-cylinder engine that will provide 122 bhp with spontaneous forward thrust that will help the engine to give its maximum torque of 160 Nm and 190 Nm thanks to its automatic transmission. The MINI Cooper Countryman ALL4 has an acceleration of 0 to 100 kmph, which it attains in a mere 11.9 seconds and attains 184km/h top speed. The fuel consumption of the MINI Countryman ALL4 is of 6.9 liters per 100 kilometers, while the automatic is at 7.5 liters consumption, as per the EU test cycle and the CO2 emissions of 167 (approx 175) grams per km. While the MINI Cooper Paceman ALL4 has acceleration from 0 to 100 kmph, that also in just 11.8 seconds attaining a top speed of 185 kmph.